be interpreted easily (clear scaffolding terminology used). 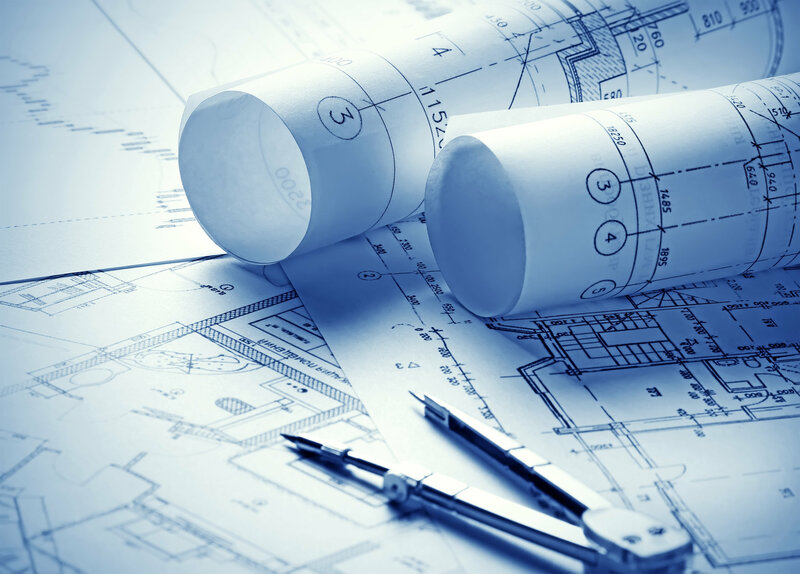 We use state of the art technology to calculate and design your project by ensuring you get most convenient and the safest product for your site. 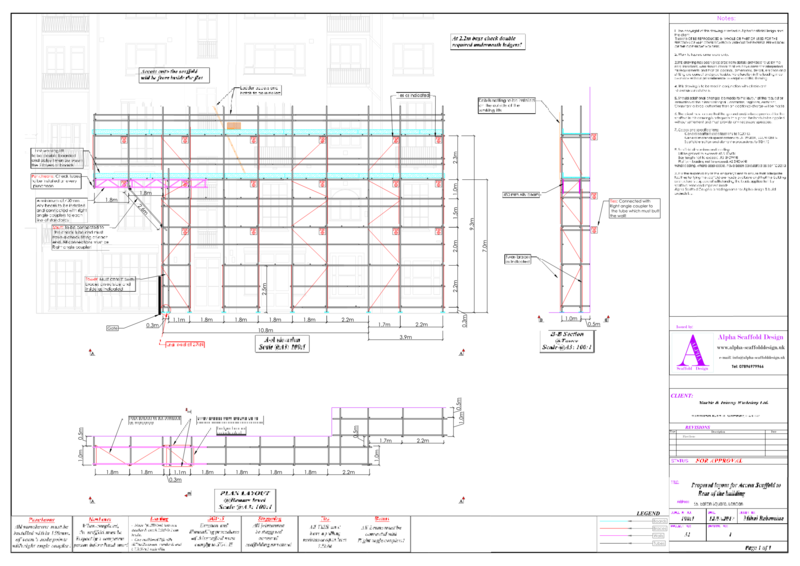 We use structural engineering software that enables us to test and produce scaffolding to European and UK standards. With this, you can get assured that you have a quality structure. 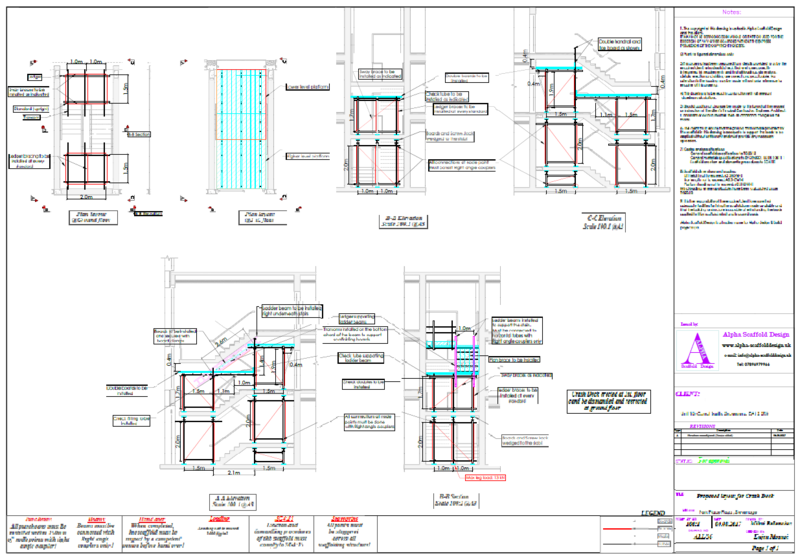 Being professional in this field, we can provide a high standard service. 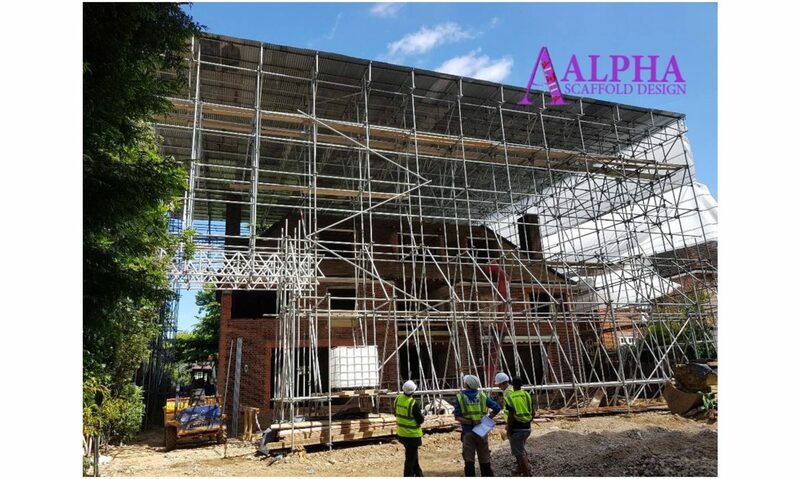 With a background in Structural Temporary Works and Civil Engineering, our professional team of experienced engineers can proficiently assess, analyse, design and define even the most demanding and complex temporary structures. 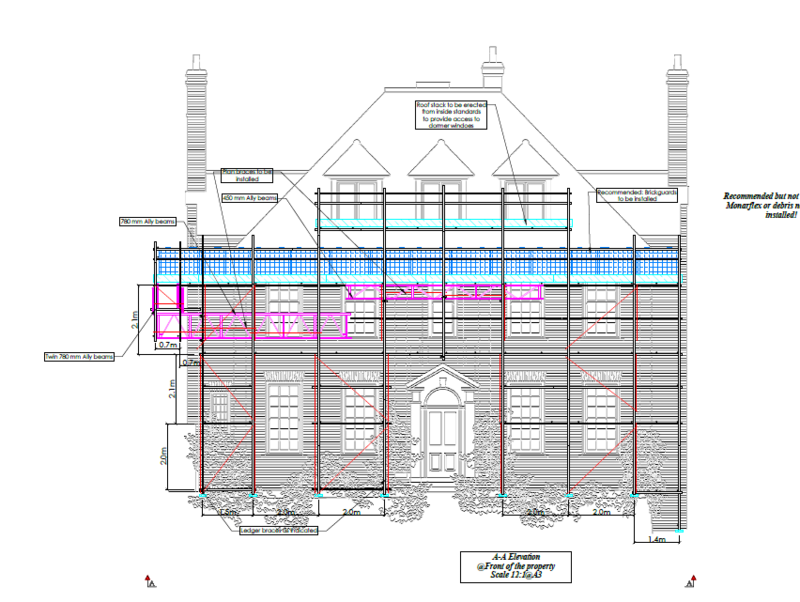 We are expert in providing scaffold drawing with a sleek aesthetic look. Being professional in this field, we aim to be the best of the best. So, with us, you can ensure that you will have advantages from our combination of experience, equipment as well as assistance that is one of the best. Temporary roofs and so on. 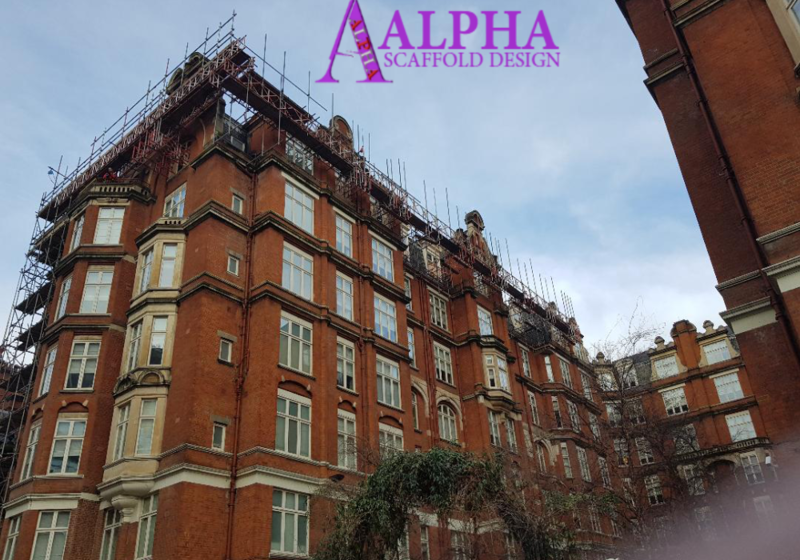 Our advanced Scaffolding Design Management System can assist your project management team by providing an effective way to manage the scaffolding system. 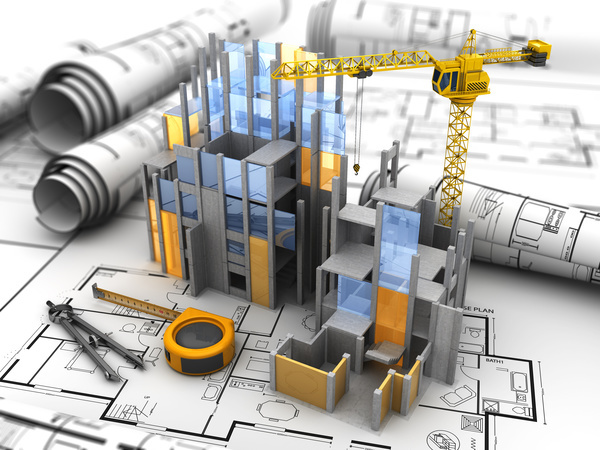 By using our all professional skills and knowledge together, we provide you our trained and highly competent staff that you can trust for quality design service.